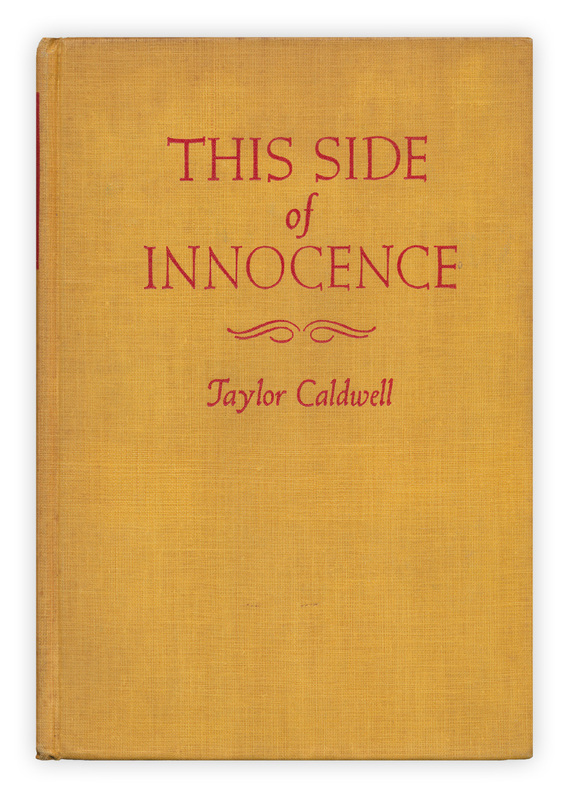 Found in "This Side of Innocence" by Taylor Caldwell. Published by Scribners, 1946. Hmm, I wonder who this "Kitty" was?